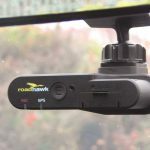 Designed for small to medium-sized fleets, Trakm8‘s RoadHawk DC-2 HD GPS Dash Cam provides hard evidence that is accepted by police and insurance companies, including the exact data and time an incident occurred, as well as vehicle speed and precise GPS location. The DC-2 features full 1080p video recording, gyro-balanced image stabilisation and a high-quality sensor to record footage in low-light scenarios. A G-Force sensor triggers the creation of an event file in the case of a collision or a near-miss, giving users quick and easy access to the footage. 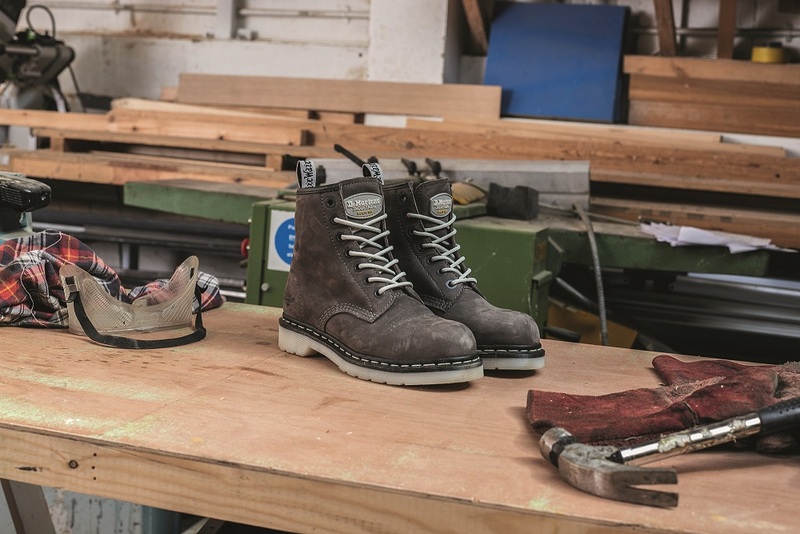 Maple– A classic 8-eyelet lace up steel-toe work boot, the Maple is designed with soft leather and heat-sealed uppers. The padded tongue ensures comfort, as well as the SoftWair sock liner delivering extra cushioning at the heel. Arbor– This classic Chelsea work boot has a steel toe cap with soft leather uppers that are heat-sealed with a PVC outsole that is durable. The SoftWair sock liner also delivers extra cushioning at the heel and forefoot, while the raised grid pattern promotes underfoot airflow to keep feet dry and comfortable. For more of our round-ups of the latest tools, equipment & workwear click here, here and here. 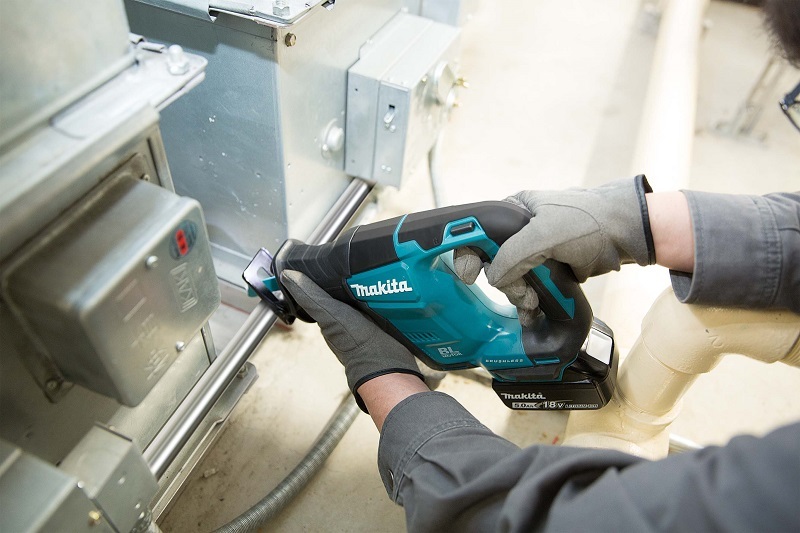 The new Makita DJR188Z 18v Brushless LXT Reciprocating Saw will run up to 3,000spm, and with a maximum stroke of 20mm, provides a substantial cutting capacity of 255mm in wood and 130mm in pipe. This new compact and lightweight reciprocating saw (just 2.9 kg) has a tool-less blade clamp, fixed shoe, variable speed trigger, constant speed control dial and convenient LED job light. The body housing has a full rubber protection wrap and the ergonomically designed rear D handle provides full protection. The compact size and light weight of this machine makes it ideally suited to off-ground applications. The new DJR188Z features an electric brake, a lock-off button and is available as a body-only machine. A wide range of blades is available in the Makita accessory range. Love tools? Click here and have your say on what you’d like to see from some of the biggest tool manufacturers around! Forever White from Everbuild – A Sika Company is a silicone which makes unsightly black mould a thing of the past thanks to the integration of Mould Shield anti-bacterial solution. The addition of Mould Shield to Forever White guarantees to stop black mould growth for ten years, making it ideal for use in bathrooms, kitchens and wet rooms where high humidity can often cause problems. Independently tested in accredited antimicrobial laboratories, Forever White kills germs yet remains safe to use on even the most sensitive applications. Forever White is permanently waterproof and flexible, making it the perfect silicone for sealing shower bases and cubicles, wet rooms and around baths, sinks and basins where water spills are inevitable. PPE specialist, Supertouch, in partnership with Pyramex, is now stocking safety eyewear featuring the innovative H2MAX anti-fog coating. Providing clearer vision, the high performing H2MAX coating tackles this risk and prevents fogging for up to 30x longer than its competitors. When placed 40cm away from heat steam, the H2MAX coating resists clouding for up to an hour, while other anti-fog lenses on the market do so in less than 2 minutes. 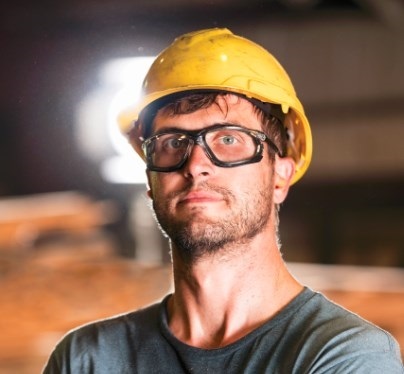 Unlike other safety eyewear, the H2MAX coating is made from non-hazardous components, and is able to withstand repeated cleaning without losing adhesion. This is a major benefit and helps to protect the quality of the lens for longer. To receive these regular round-ups directly in your email inbox, click here!